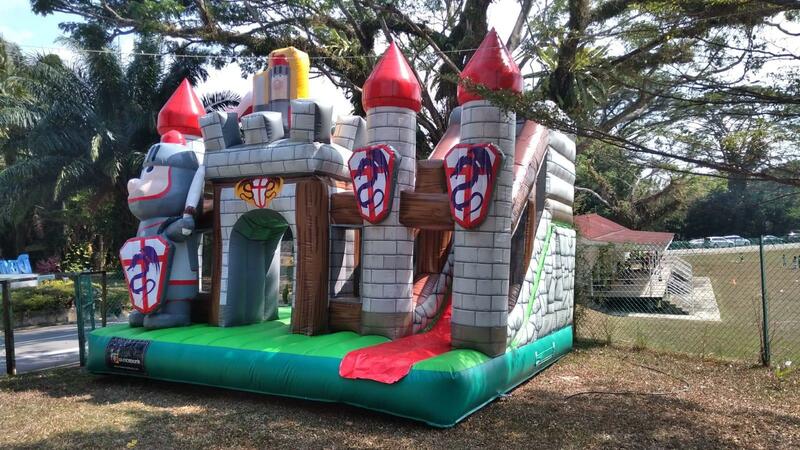 Bounceparksg started off as an inflatable company, providing bouncy castle services to events like Singapore Car Free day, River Safari Family Days and various school carnivals. To our clients, Bouncy Castles were like a “miniature theme park” that provides endless excitement to both kids and adults. It is also a safer option compared to going to an actual theme park. From then on, we ventured into providing more services such as equipment rentals and events management. Today Bounceparksg has grown drastically. Back in January 2017, we were still building up our system and our clientele base. Now, with many in-house catering live station, food machine rentals, carnival equipment and entertainment services, we are able to offer a better overall experience for our clients. We strive to continue building up our inventory and also adding new services to our pool, to ensure a wide range of choices for our clients. Bounceparksg always focus on creating the ultimate moment for our clients. We always put our clients’ needs first. 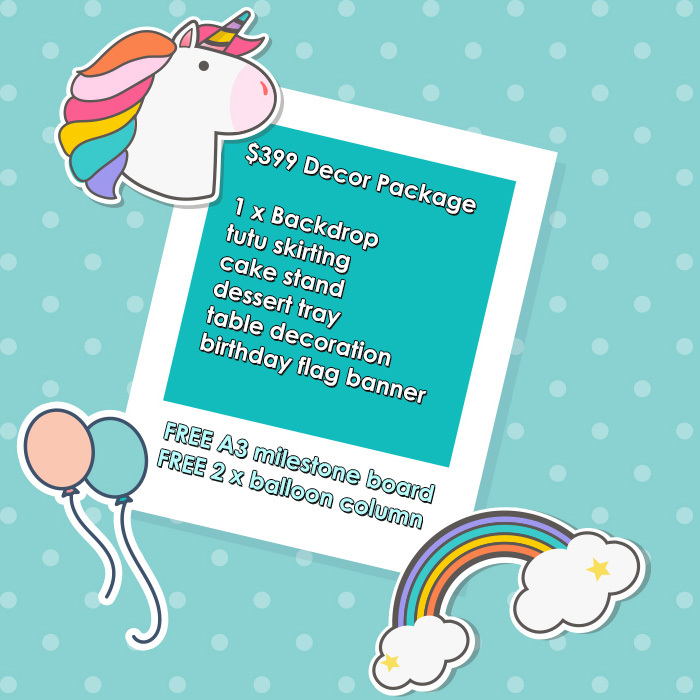 We have seen many disastrous birthday parties or events in Singapore, leaving guests and kids unsatisfied. At Bounceparksg, we believe in delivering a promise in our products and services. 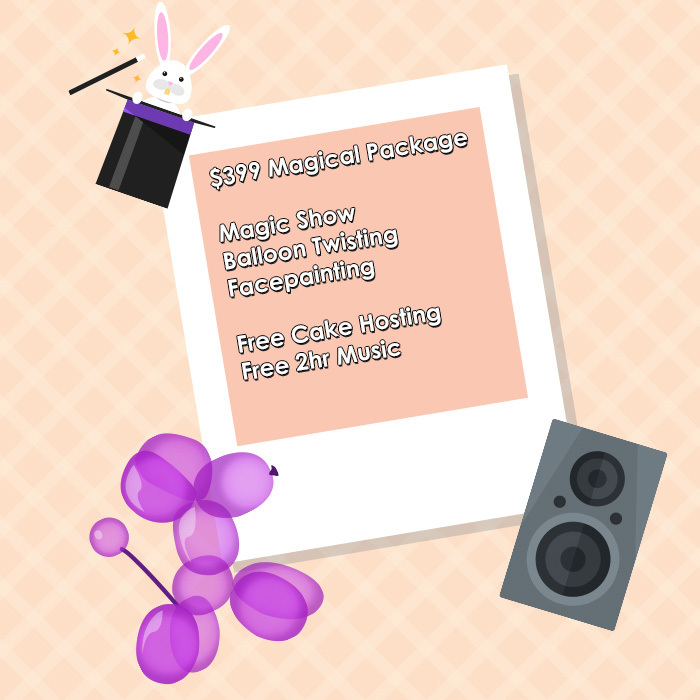 Bounceparksg strives to create unforgettable memories for every parties and events commited. Without our beloved clients’ trust, Bounceparksg is not who we are today, a leading event planner in Singapore. 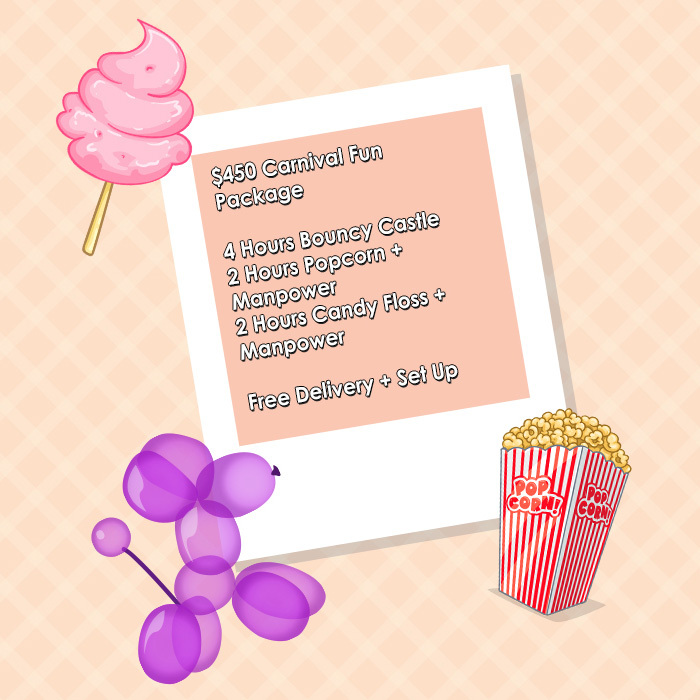 Rented a bounce on 20 August for my little princess 6th birthday celebration. The kids were too happy and it was never enough. Bounceparksg is very punctual and willing to provide long hours rental compare to others and it is definitely value for money. Will rent again for next event. Fantastic service every single time! 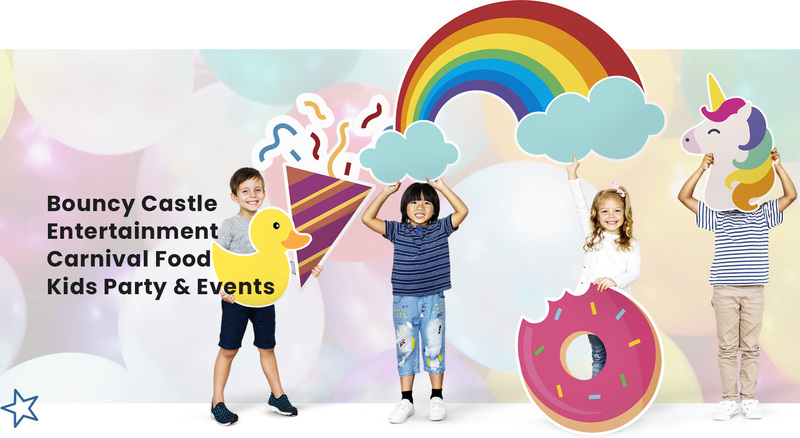 One stop for all the entertainment I need for a carnival – bouncy castle, face painting, tattoos, candy floss, popcorn, magic show and games – all under one roof! Well done Ernest and the team! I will be coming back to you guys every time! Engaged them for my son’s school Children Day last year. Had a few requirements n restrictions from the sch. Prompt communication n constant updates to meet our expectations. Items delivered at the specified time. Good customer services. Satisfied customer! It was a great experience both for the hosts and the kids! They thouroughly enjoyed the balloon twisting and pinata! Will refer them to my friends. And it was very well adjusted with my budget! Really appreciate! Literally a one-stop place to set up our carnival and they went out of their way to ensure everything goes smooth. Fantastic service and great experience!